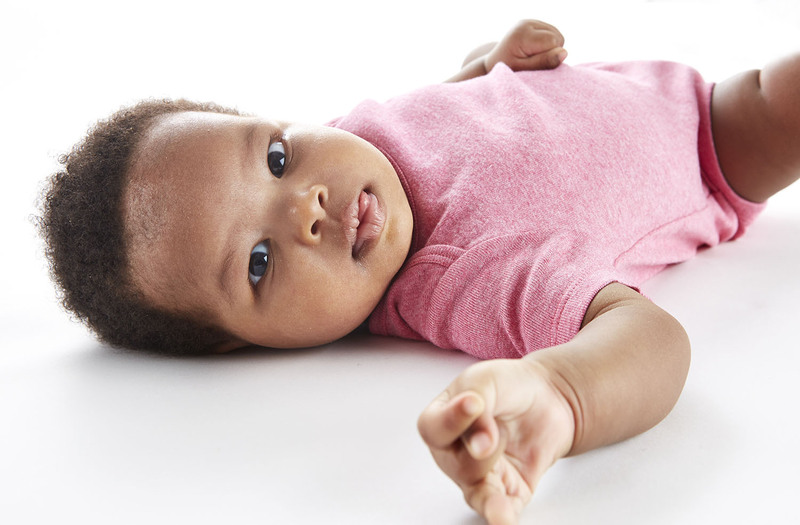 Here's help deciding where to lay your baby's head. Where's the Safest Place for Your Baby to Sleep? Ask anyone how much sleep you’re likely to get after your baby is born and they’ll all tell you the same thing: “Not much.” But ask where your baby should sleep and you’ll probably get several different answers. Even the professionals can’t agree. The American Academy of Pediatrics (AAP) advises parents not to take their babies with them to sleep at night on the same sleeping surface (called “bed-sharing”) due to the belief that this increases the risk of sudden infant death syndrome (SIDS). The AAP recommends that babies have a separate but nearby place to sleep, such as a crib or bassinet in the parents’ bedroom for at least the first six months and, optimally, for the first year. No research is available to support the notion that it’s safer for babies to sleep alone, or that those who do become more independent than babies who sleep with their parents. Since the beginning of time, parents have needed and wanted their new babies close to them. 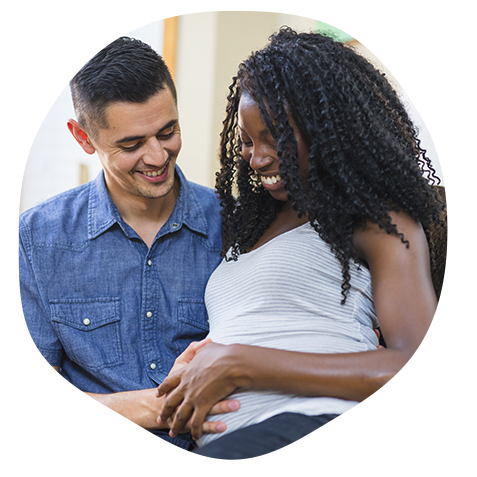 Today we know that this yearning for closeness is a physiological need shared by you and your baby. Studies have shown that newborns who are placed skin-to-skin on your chest right after birth will adjust more easily to life outside the womb, stay warmer, cry less and breastfeed sooner than if your baby is separated from you. It’s newborn sleep safety that should concern you most. Always put your baby on their back when you lay them down on a firm surface. This is the best-known SIDS prevention tactic. Keep the bedroom at a temperature you find comfortable when lightly clothed, and dress your baby for sleep the same way. Overheating can be dangerous. Their crib, bassinet or cradle should meet current safety standards and be free of soft bedding, crib bumpers, blankets and plush toys, which are suffocation hazards. The safest place for your baby to sleep? A place near you. What’s most important is that you and your baby are near each other and get some sleep.